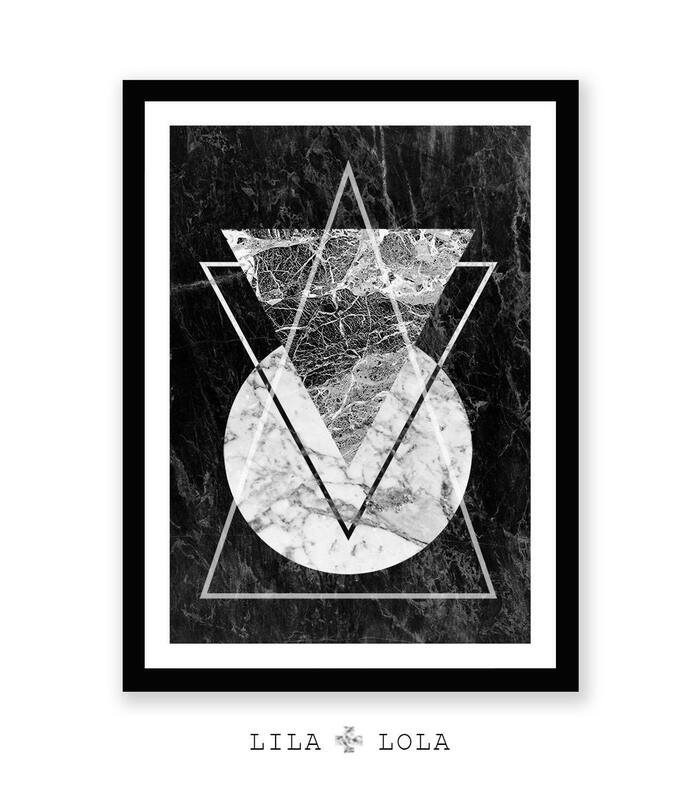 Print 9 - AN INSTANT DIGITAL DOWNLOAD, printable in an array of standard frames sizes. Print instantly at home, take the files to your local printer or photo printing shop, or upload online to a printing service where you can choose a photographic print or print it onto canvas have it delivered to your door! Enjoy 30% saving when you purchase 3 or more prints! Enter code SAVE30 at checkout. The listing includes 4 files at various ratios and a printing instructions sheet. Choose the size you would like to print and use the corresponding file! No physical product will be shipped and the frame is not included. Colours may vary slightly due to different colour monitors. This purchase is for personal use only. For wholesale enquiries, please message us. 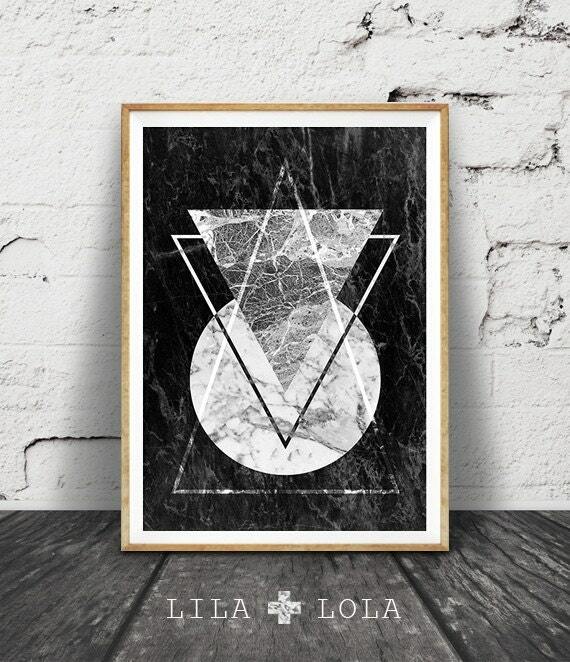 © Artwork is copywrite of LILA+LOLA.